J. Cole just slipped this free EP onto the ‘Net. Fresh off the release of his brand new single “Headlines,” Drizzy is headlining OVO Fest. featuring his buds Rick Ross and The Weeknd at the Molson Amphitheater in Toronto. 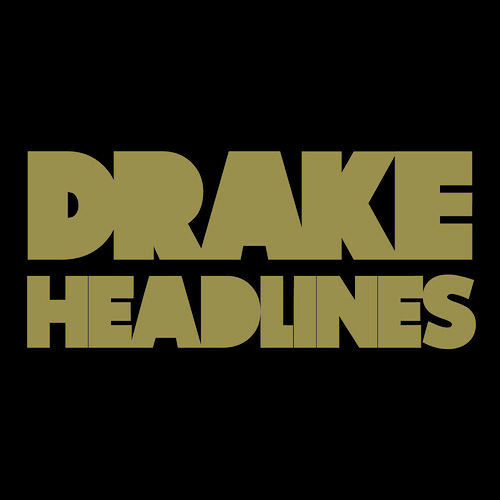 With the highly anticipated OVO Festival set to commence later tonight in Toronto, Drake releases “Headlines”. The first official release off his sophomore album Take Care scheduled to drop Oct 24th pairs Drake with his two go-to-guys behind his platinum debut album Thank Me Later. Many have been waiting for this, so lets hear your thoughts? MMG continues to crank out visuals for their compilation album, Self Made. Meek Mill and Rick Ross took to the streets of Philly to shoot “By Any Means”, no word if the other artists on the song will also make the final cut. Also look out for the “I’m A Boss” video directed by Benny Boom that also got shot in the City of Brotherly Love. Catch on set videos from Young Jeezy w/ Fabolous, And Kendrick Lamar after the jump…..
Here’s the full extended version of Monica’s new single that stirred up a little controversy earlier this month. The Missy Elliott-produced song “Anything (To Find You)” orginally featured two verses from Lil’ Kim. 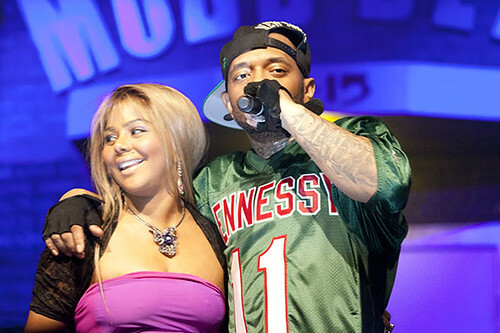 The second was cut and replaced with a feature from Rick Ross, eventually Lil’ Kim was cut from the full song due to her feature getting blocked from Biggie’s estate. 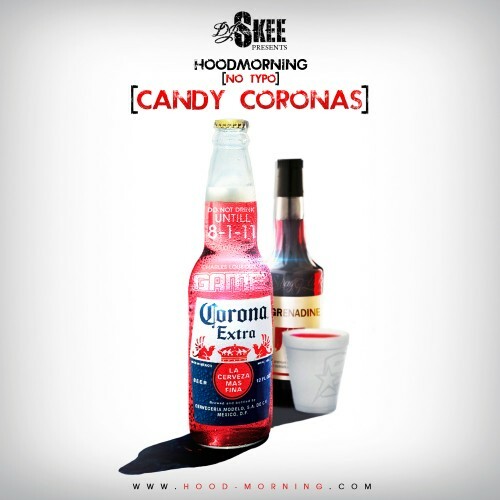 DJ Skee took to the airwaves earlier today and premiered a new song off Game’s Hood Morning (No Typo): Candy Coronas mixtape. Catch the mixtape when it drops this Monday (Aug 1). Meek Mill & Rick Ross “I’m A Boss (Remix)” To Feature Jay-Z? Last night, rumblings went around Twitter that an upcoming remix to Meek Mill’s summer anthem “I’m A Boss” with Rick Ross will feature a few more heayweights. Well, both Meek and Rick Ross visit DJ Cosmic Kev on The Come Up Show to talk about the star-studded lineup possibly including Jay-Z, Diddy, Swizz Beatz and Birdman. After the jump watch part two of Meek’s Dream Chasers documentary, his latest video for “We Gon Get Dis Money” and MMG’s latest vlogs with guests Stalley & The Alchemist…..
Eminem took his live show to the 2011 Osheaga Festival in Montreal, Quebec last night. Slim Shady served as the headliner for the three-day outdoor festival that runs through this weekend. During his set, Marshall paid tribute to the late Nate Dogg performing some of his classic cuts for fans in attendance. 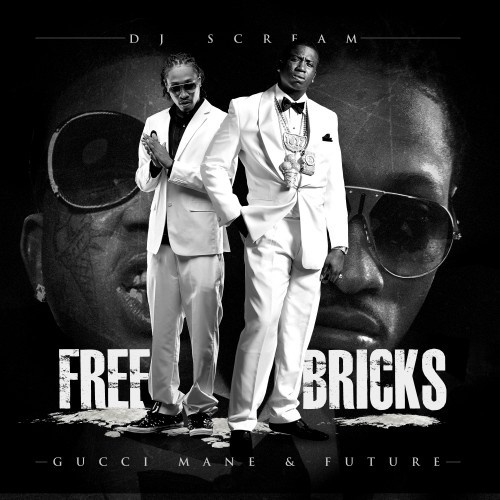 Catch more footage including the first ever performance of “Space Bound” after the jump…..
Gucci Mane & Future pair up for their collaborative mixtape hosted by DJ Scream, Freebricks. The 13-track offering features appearances and production from 2 Chainz, Rocko, Zaytoven, Shawty Redd, Drumma Boy and more. Also included is Gucci Mane & Waka Flocka’s latest release off their Ferrari Boyz LP that’s coming on August 9th. Catch the tracklisting, download link, and stream for Free Bricks, plus Gucci & Future’s video for “Stevie Wonder” after the jump…. A lot of imitators out there and for Diggy Simmons’ latest video he takes it to the laboratory and disspels any biters in “Copy, Paste”. For the first single off Diggy’s untitled debut album, the 16-year-old turns to director Phil the God to get his message across visually.